Kost Plumbing offers shower repair and shower installation services by our highly trained experts. Whether you are remodeling, replacing, repairing, or just need a new part, we are here to help. 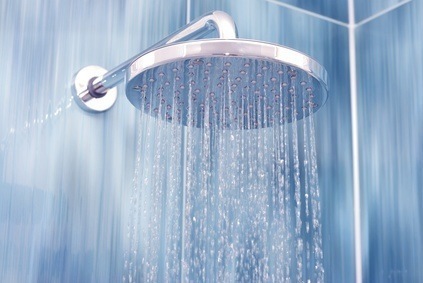 We provide timely and affordable service to get your shower running like new again. No job is too big or small. From repairing leaky pipes, clogged drains, and slow water flow to installing an entire new shower, we've got you covered. Using the latest innovations in plumbing repair, our experienced technicians get to the root of the problem. Give us a call to have your shower inspected and we will come out on your convenience. So if you need any type of shower repair or shower installations in Marion, Lake, Sumter Counties, please call us at (352) 817-7647 or use our online service request form to reach out to us.